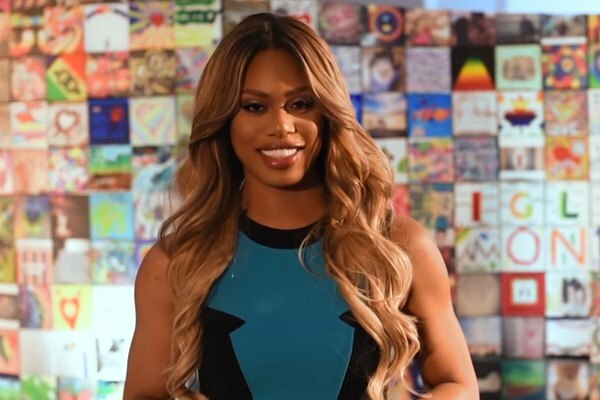 While campaigning for transgender rights in Massachusetts, Emmy-nominated actress Laverne Cox talked about how bullying and harassment nearly drove her to kill herself. On the ballot next week in Massachusetts is Question 3, an attempt to repeal a 2016 law that protects transgender people from discrimination in public places such as restaurants and stores. “If they can roll back civil rights protections in Massachusetts for transgender people, they can do it anywhere,” Cox told PEOPLE. Cox, 46, spoke at a Yes on Question 3 campaign event in Boston. Cox said that Massachusetts has an “opportunity to send a message to” the Trump administration. She also talked about her own struggles as a transgender woman, saying that she once planned to kill herself.